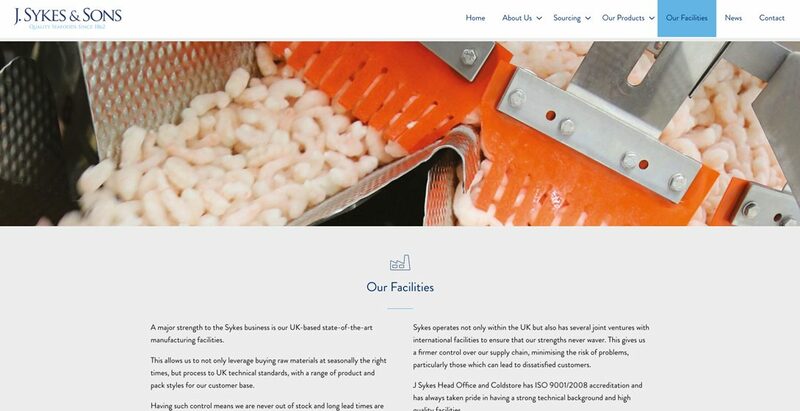 J Sykes & Sons is one of the UK’s leading independent fresh and frozen seafood suppliers. 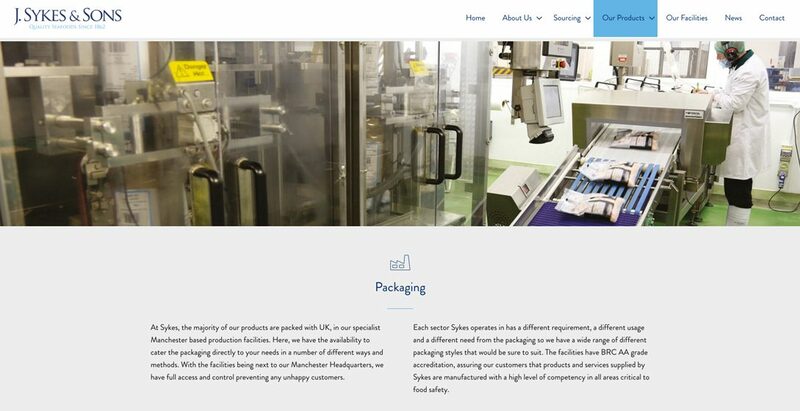 They originally came to us with the requirement for a brand new website to showcase their products and services. 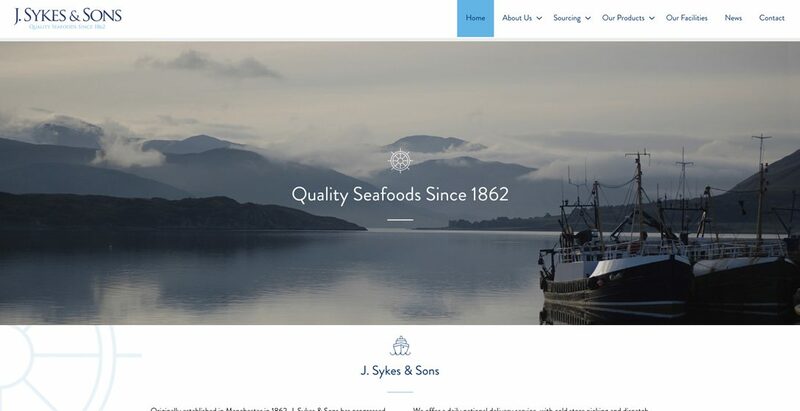 Working closely with both the management and marketing teams at J Sykes & Sons, we ran a website workshop to help fully understand the business and the aims of the website. From the information gathered, key elements and USPs of the business were brought to the forefront of the design. 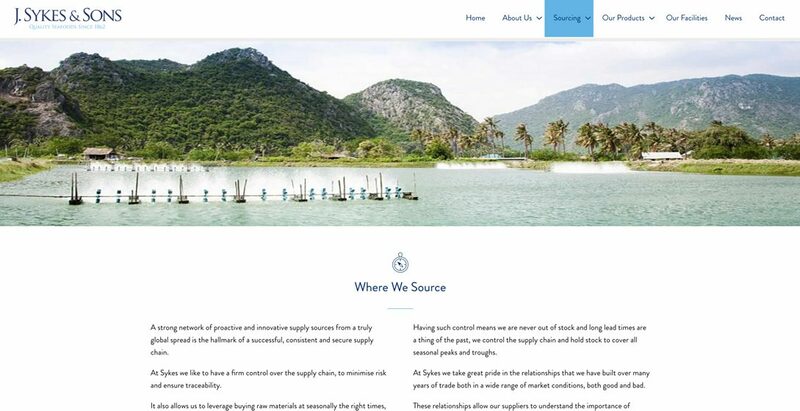 One of the main messages required was done through the use of infographics, highlighting the process that the products go through, from harvest right through to delivery, worldwide. 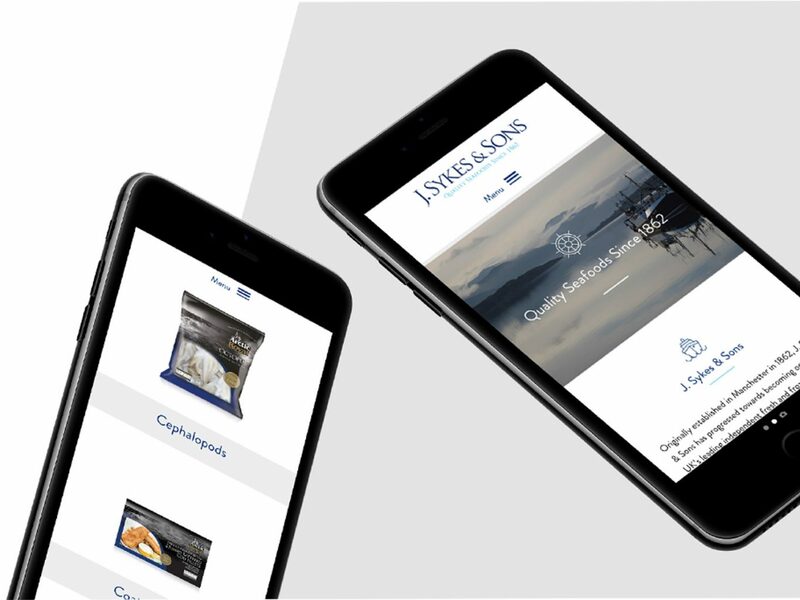 Due to the success of the new website, we were asked to design and build bespoke, coded email campaigns featuring product news and offers to all potential and existing customers. The design of the email template is hard coded, meaning that all emails sent will look professional on all devices.